As we enter February 1939, we the see the first appearance of another key figure of WW2. Thomas writes that a BBC report suggesting American President Franklin Roosevelt had been having a secret meeting with British and French representatives was either ‘untrue or exaggerated’. In 1939, the United States did not want to enter another European war. Roosevelt had spent the last six years implementing his new deal: a series of reforms in several areas including labour, housing and agriculture to bring economic relief to the country. 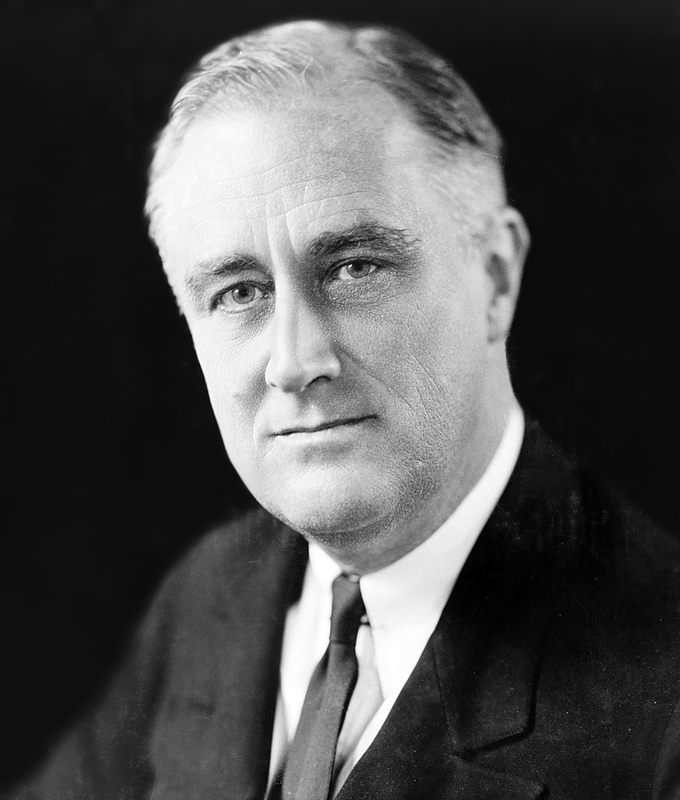 Roosevelt, however, was keeping a close eye on the actions of Adolf Hitler. In 1939 he began to focus on foreign affairs but faced problems in congress as the county wanted to remain isolationist.